I don’t believe that the real estate profession is the only industry plagued by transient non-committal behavior. Long gone are the days of the 40/40 club. These days, very few athletes spend their entire career with one sports franchise. We are witnessing a generation that can Uber themselves to an apartment they are Air BnB’ing with groceries waiting on their front porch delivered by Amazon. This microwave instant gratification generation has an aversion to long term commitment-but there is hope. There is always hope, if, and only if, we can re-condition a generation of participation trophy recipients that anything worth something takes time, effort, patience, and yes commitment. I see agents who move from Broker to Broker in search of greener pastures and the holy grail. I’m not insinuating that all brokerages are created equal. Some offer better support, training, and technology, but when your move is lateral (all things are equal), and all you are after is a higher split or an untested “technology” remember that, wherever you go-there you are. It’s easy to be distracted by “disrupters” or new companies claiming they’ve got a new game changing app that may or may not have been proven yet. I’m not mocking technology, in fact, I embrace it, but it’s much more convenient to believe that there’s a a new magic pill (or mobile application) that’s going to have clients banging down your doors. Every circumstance is different, and there are many viable reasons for having to switch brokerages. Plateauing is one of them. If you’ve hit the glass ceiling at your brokerage, and you’ve learned everything you could learn there, a change may be in order. You are only as good as the net worth of your five closest friends (or agents) in the office, and if you’re the biggest fish in the pond-find a new one. So next time you have the itch to jump ship, consider the following 8 questions. 1. Are the 3 basic needs a Real Estate Agent needs being met? This isn’t surprising news, of course. 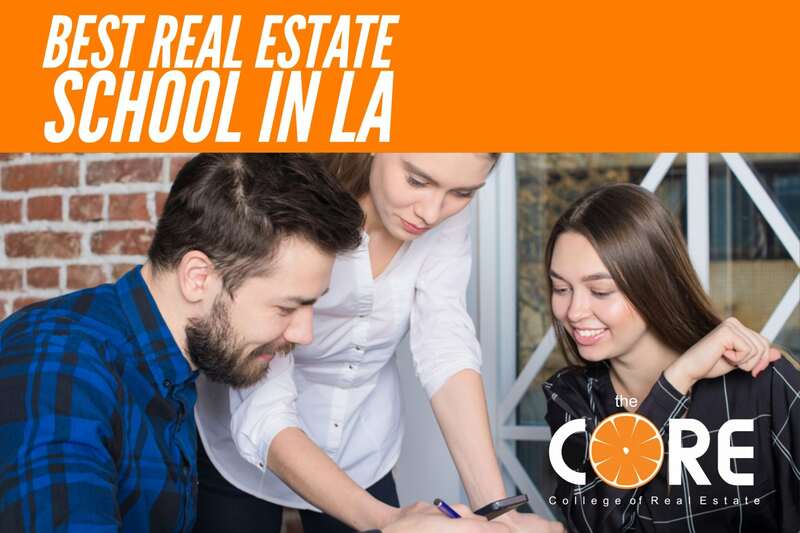 Most good real estate organizations have training. In our office we host a weekly, monthly, quarterly, and annual training event. 85% of our training events are free. Check yourself. Are you really taking advantage of all the training that the company has to offer? Support from your Broker doesn’t feel valuable until you realize that you don’t have it. Case in point: it isn’t uncommon for a buyer to be persuaded by another agent (specifically the listing agent) to submit an offer on a property, after you’ve shown the buyer a home, thereby acting as the procuring cause. It get’s stickier when and if the offer is accepted and you’re cut out of the deal. Will your Broker fight for you? What incentive does the Broker at a 100% have to help? Trust me-it’ll take more than a 5 minute phone call or email to resolve. Another thing to consider, does your Broker’s reputation in the industry help you or hurt you when it comes time to negotiate a deal with the other parties? I’ve had to go to bat for my agents hundreds of times in circumstances like this one, and my reputation has helped us reach a settlement. Is there any doubt that when we feel more appreciated, focused and purposeful, we perform better? 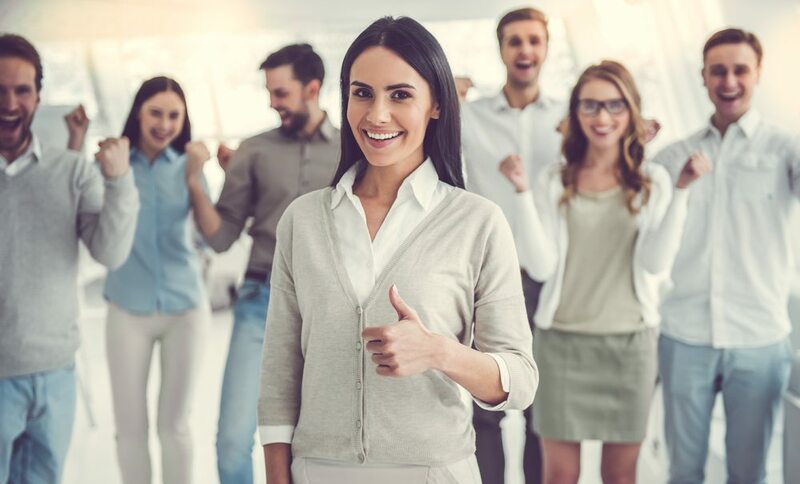 Feeling valued creates a deeper level of trust and security at work, which frees us to spend less energy seeking and defending our value, and more energy creating it. 2. Have you voiced how you feel and given your current company the opportunity to adjust? Confession: I hate confrontations. I spent most of my life trying to avoid them, and it isn’t until the last 5 years of my life that I’ve learned to master tackling challenges head on. If you aren’t satisfied-let the Broker know. I’ve seen many organizations fall apart because one person started disseminating negative opinions instead of addressing them with the Company. This is toxic and is a practice and you don’t want to be known for, and yes, that kind of reputation will follow you. A good Broker will address each of your needs and see if they can be met. My biggest pet peeve though, is agents who don’t work that complain about commission split adjustments. Trust me, your existing Company values work ethic and the energy that comes with it, so if your production warrants it-go for it. If it doesn’t, get to work. Most issues can be dealt with, though some may require more time and effort than others. Make sure the Broker establishes a timeline for the changes to be implanted. 3. Are you an Agent or a recurring payment there? Every firm has a different business model and different business expenses. It isn’t uncommon or unrealistic for a firm to expect the agents to share in the business expenses akin to working at a job in an urban downtown city and having to pay for your own monthly parking expense. The question of course is, are they more interested in you subscribing to their monthly cornucopia of services or are they genuinely interested in your success? There is no clear cut answer to this question-you’ve just got to trust your gut. Can these services and/or tools be waived? Do you really need them? If you’ve already established your brand and book of business, you may not have any use for them. If you are brand new agent, you might want to consider some of the tools offered, but don’t fall into the trap that you need them all. I’ve written in great detail about never building your brand or business on someone else’s platform. 4. Has your Personal Brand exceeded that of the Firm? It’s great to work under a big company when first starting out so you can access more leads, but you might be promoting your brokerage name more than your personal brand. It’s important to step out and make a name for yourself, as you’ll want clients to look for you no matter the brokerage(s) you associate with during your career. Companies don’t sell properties. Agents sell properties. This does not mean that your firm or Broker doesn’t add value, but when your contribution to the organization exceeds the benefits of you being there, it’s time to go. The relationship has to be mutually beneficial in order for this to work. I recall the moment that I knew that my personal brand had outgrown the boutique firm I was a part of. It wasn’t an ego trip, or self righteous discovery. I was disappointed more than anything because had we both grown together-I may have stayed longer. 5. Have you Stopped Learning and Turned into a Teacher/Mentor? It’s great to be a leader in your brokerage, but taking new agents under your wing takes time — and money. How many new agents do you let shadow you every quarter? If more than a few, talk to your managing broker. It’s flattering to be asked to mentor new agents, but it can also be somewhat of a burden depending on your schedule. It’s very easy to fall into Management Mode versus staying in Phase 1 (actively acquiring clients) when you have a team and/or are mentoring agents, but top producers know we are most effective and more profitable when we are face to face with clients. Make sure that neither your existing firm nor the prospective firm turn you (intentionally or u intentionally) into an unpaid manager. 6. Will your existing Broker pay you full commissions on pending deals upon your exit? Look through your employee manual and/or independent contractor agreement to find out how commissions are split once you leave. Many agreements state that the broker gets a higher split after you leave. If they can take a higher split they generally will do it. If they agree to pay your normal commission splits after your departure try to get that in writing. In our firm, an Agent/Broker has 30 days from their exodus to close out their book of business. If they don’t, commissions are paid out at 50%. We make this very clear when agents join so there is never any confusion. If you have some closings coming up it may be best to wait until your escrow closes before leaving. If your market is seasonal it may be best to jump ship prior to your busy season. 7. Is your switch really strategic or is your ego getting stroked somewhere else? Being richly recognized for what you do—or who you are—just feels good. It’s wonderfully confirming, as reassuring as it is validating, but praise has its dark side, especially for the person who succumbs to this kind of verbal bribery and is dependent on it to stay in any kind of relationship, be it business or personal. In other words when the praise stops, it’s onto the next Company or next romance. If you’re insecure, and so require external confirmation to feel worthwhile or good about yourself, you’ll be especially susceptible to (or a “target” for) disingenuous praise with invisible strings (or a price tag) attached to it. I was as guilty of this as anyone else. 8. 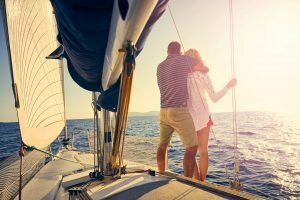 Does the new brokerage embody the lifestyle you want to lead? Remember that the organization you work for, or are considering to work for, is reflection of its leadership. Are they living the lifestyle you want to live? I’m not only referring to their income. Money is important, don’t get me wrong, but at what cost? If they’ve lost their families in the pursuit of wealth, have poor health, suffer from an addiction, and drive a Ferrari, is that what you are looking for? Call me stubborn, but I decided I would become successful without being an estranged husband, an absentee father, and an out of shape glutton with a two comma income, and I know I’m not alone. You can have your cake and eat it too. Others have done it. So can you. Find those leaders and align yourself with them. Don’t listen to what people say. Listen to what they do. It’s important to note that NO broker – NO National Brand, NO brand PERIOD is going to make you a successful real estate agent. You need to really want it – successful real estate agents make themselves. They take the tools they have learned and use them to carve out niches in their marketplace. 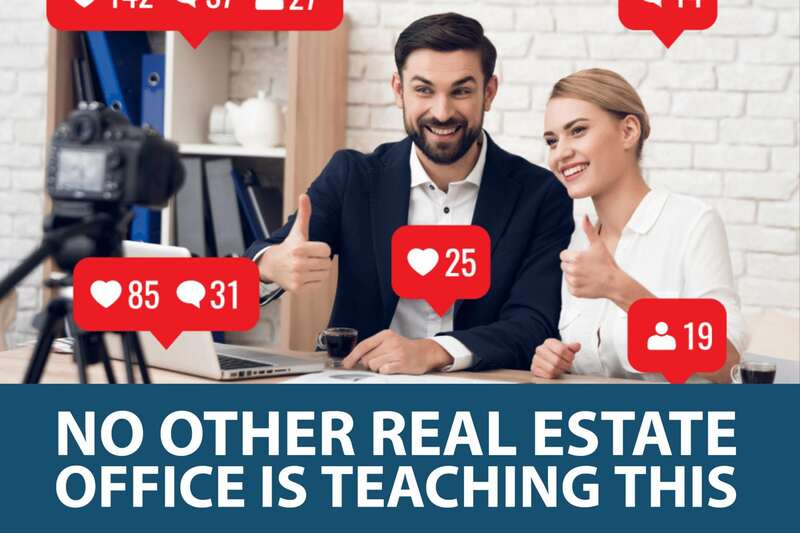 It takes a lot of hard work to be a successful real estate agent – I believe the future of real estate is a paradigm “shift” from needing to know HOW to find business, to needing to know HOW TO have business find you.